Please visit Prof. Sandeep Desai facebook page to connect with him. 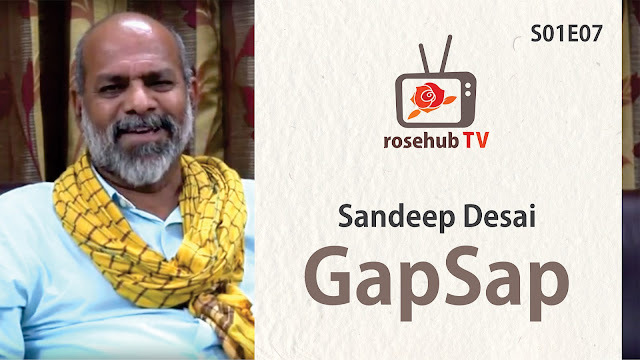 Prof. Sandeep desai is an known educator and he has dedicated most of his life for education of the underprivileged. Coming from a middle class family Prof. Desai did his bachelors from “marine engineering college ” the only one in the country at that moment for engineering and then worked in a shipping company till he decided to take up business management as a masters degree. his mom being a charitable teacher inspired him to teach alongside her whenever he got the chance to. Prof. Desai’s main focus is of having english medium education for the underprivileged or the rural people at almost free or as we can say at minimal expencess. according to him rural areas need to be focused on cause most of the metropolitan cities don’t require a program like this, places like Rajasthan require it. he further refers to his plans of taking help from masses for spreading education to underprivileged with help of social media and new pass outs of IIT and IIM. he further quotes that mostly in rural areas there is lack of studios atmosphere as compared to big cities where even parents feed their kids with adequate knowledge. He also mentions the focus on training of the teachers who teach at these special school and mentions that in future he plans to hire married teachers as they have been facing a problem with the unmarried getting married and leaving the village thus leaving them with less of teachers at that single point of time. They pay around 4.5 thousand average to a teacher which is not much as compared to govt. scale but it is good according to the town, small city or villages.